At Distinction Doors we stock door hardware and furniture to complement our range of composite doors. So your customers get the best quality door hardware to match their new entrance door. 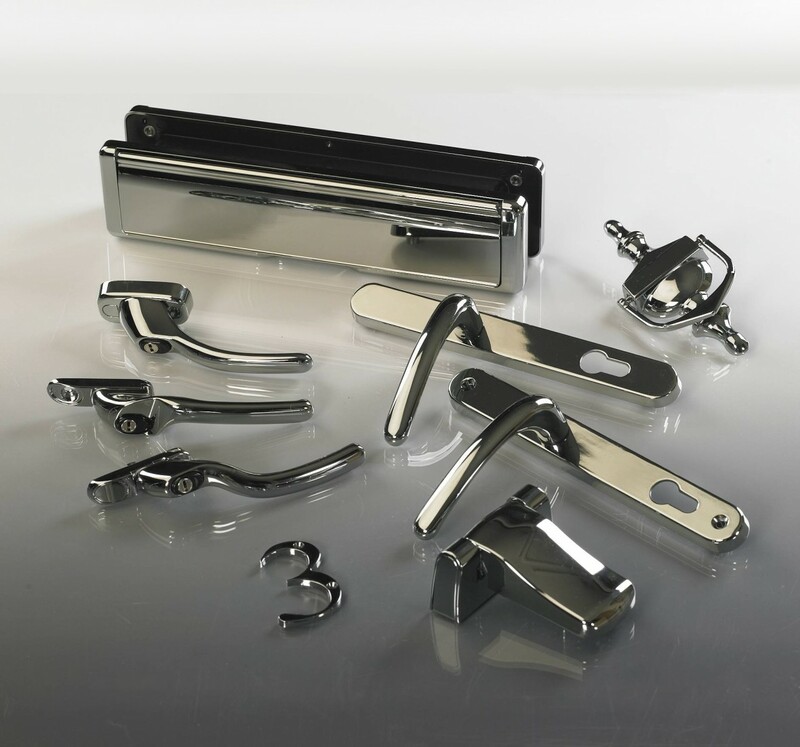 To discuss your specific requirements for door hardware and prices, please contact us.